“Focus Tab” a feature flag that showed up many moons ago is finally working in the Canary version of Chrome. When enabled, this lets you right on a tab and switch that into a separate window with minimal UI. You basically have the whole window for the website. This mode is really useful if you are reading a newspaper or writing something online. What do you think you will use this mode for? Let me know in comments! Focus Mode is currently available as a flag that you can enable from chrome://flags. If you are on Dev or Beta channels, you might get this new flag in a few weeks. This is yet another feature that showed up in chrome://flags but made us wait and wait. 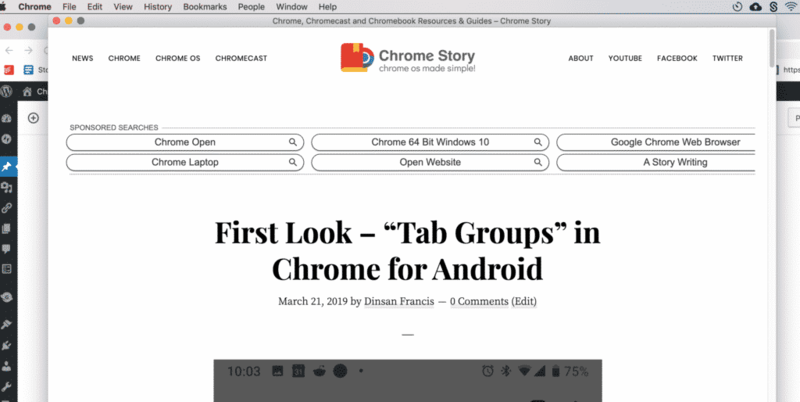 The Chrome team was displaying the favicon on the website while they get image thumbnails working. 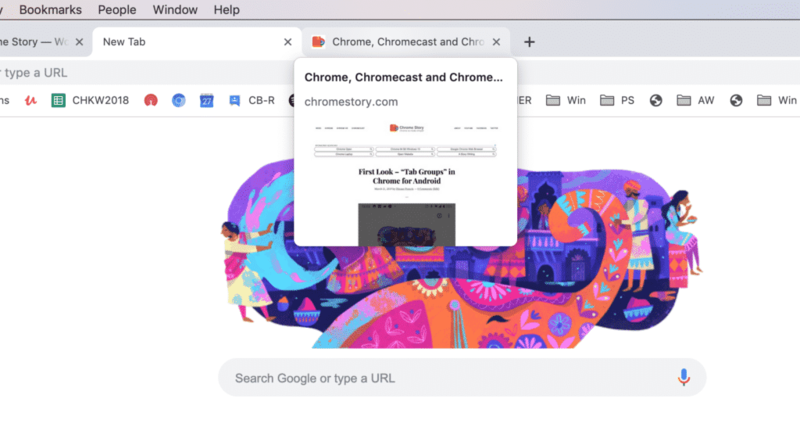 Tab hover cards are now available and working in the Canary version of Chrome. It is a bit slow, but this is the very first iteration that we are talking about. I am sure we will see things getting better during its journey through Dev and Beta channels. I can’t really think of actual use cases for this feature, yet, so I’ll be happy to see your comments on this one too.